Now for more and more places to ensure the safety condition the monitor systems have been used such as for places such as the railway station, bus station, airports and so on. 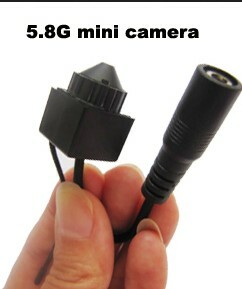 And such kind of 5.8G Wireless Mini Camera DVR Kit (90 deg VOA, 16 CHs, 0.008lux, 5inch HD DVR, Motion Detect) introducing here can also help a lot. Firstly as applied the no-interference 5.8G wireless technology so that this wireless camera DVR kit will not be interfered by the 2.4G wireless signal devices at all. 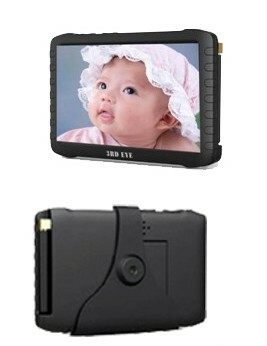 Thus as owning the mini size so that if have the need to hide this mini 5.8G wireless camera DVR kit it is really easy. 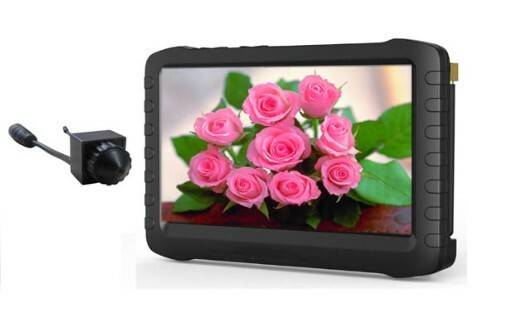 Thus as owning 25mW RF output power, this 5.8G wireless motion detect camera DVR kit owns up to 100 meters transmission range, which is really powerful and long. 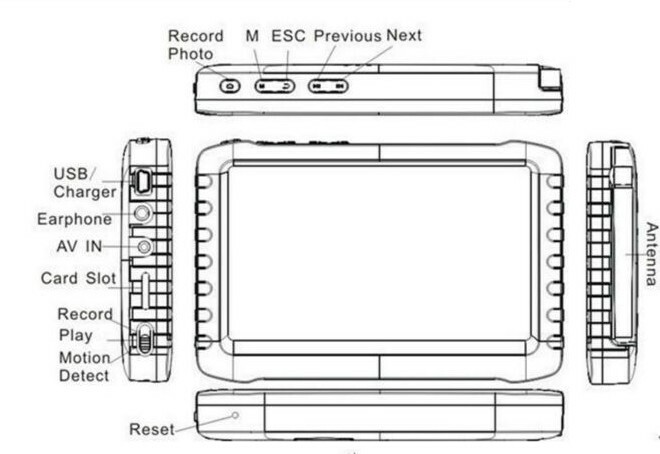 Also 16 channels have been design for the operator to choose based on the detail condition as well and this wireless camera DVR kit can be used for the motion detect as well. 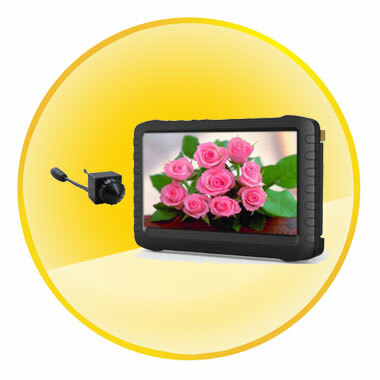 For more detailed specifications of this 5.8G wireless motion detect camera DVR kit, you can just come here and have a look at the following specifications. Wired record:≥12 hours(off-screen); ≥6hours（on-screen） *LED camera not included.